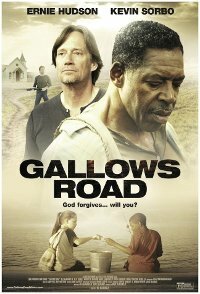 This faith-based film, set in rural Texas, follows two family men, one trying to better himself, the other lost and searching for direction. As events unfold in the racially-sensitive town, things escalate as different agendas and prejudice come into play. No persons under 13 (Violence, Drug abuse). Comments The DVD release is rated 13 PV rather than 13 DV.